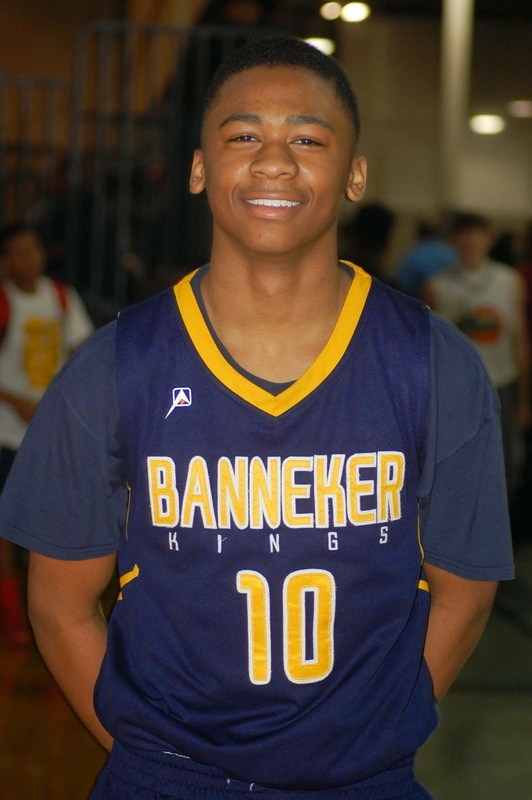 BASKETBALL SPOTLIGHT NEWS: 6th Grader Toles Bangs It Home In New Orleans! 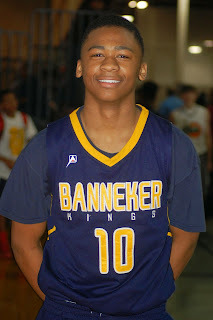 Jordan Toles usually suits up with the Banneker Kings and Team National Select but during the Memorial Day weekend he traveled to New Orleans for the NOLA Super 64 with P Miller All Stars. During this event the 6th Grader broke loose on a fast break and throw down a one handed smash. Toles has been regarded as one of the top wing players in America. Basketball Spotlight will keep you posted on his progress.